It's hard to believe it is already almost winter. If you're in the North like I am, it's also hard to believe it's not winter. Brrrr. In a last ditch effort to grow something this year, I cut up some potatoes laden with icky looking eyes and threw them in the planter box on my deck. Apparently you can totally ignore potatoes, but still grow them. That's absolutely perfect for me and my black thumb. It's that time of year where you start to feel like the lack of checkmarks on your Goals list for the year means you haven't done anything at all and have totally failed at the good ol' game of life. But that's simply not true, and a very toxic perspective!! Just because I haven't accomplished half of my goals, doesn't mean I haven't done anything. I decided to ask myself a few questions to remind myself what I have been doing. And I threw in a few to remind myself of smaller victories, too, inspired by Kyla at House of Hipsters "Let's Talk About You" posts (like this one). Positive energy, people! What is the coolest thing you've made, but not blogged about? What is the nicest thing someone has said about your home? Describe the best gift you've ever given someone. What is the next thing you plan to cook/bake? 1. What is the coolest thing you've made, but not blogged about? 2. What is the nicest thing someone has said about your home? I always smile when someone says my house is cozy, but I am extra happy about it when it is someone unexpected... like a gruff furniture mover. He said, "you've got a cute little house!" and was sincerely excited about it. I suppose that answer is less about what someone said, but the context. Bleh. 3. Describe the best gift you've ever given someone. The gifts that get the best results have always been the free ones, or the sentimental ones. Sometimes they are both. I drew a picture of my grandparents together (I had to use pictures of them separately) for my mom one Christmas, and it is the best and most meaningful gift I've ever been able to give anyone. 4. What is the next thing you plan to cook/bake? I think I will try to bake some homemade bread soon. 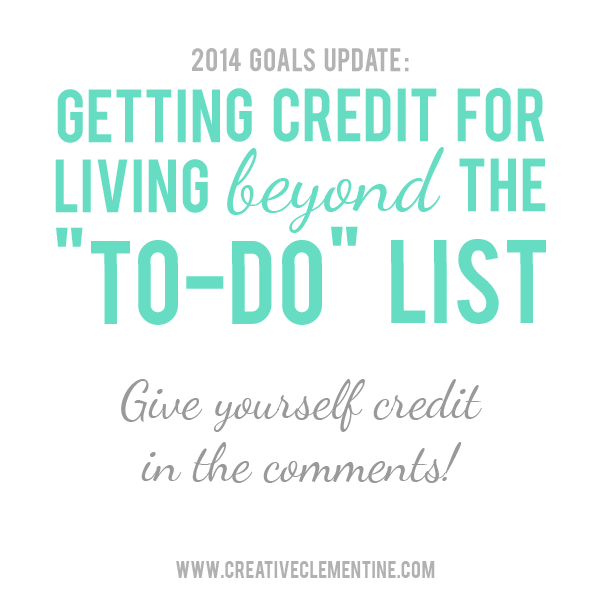 That will also help me knock that off of my goals list! 5. The last movie you watched? Hanna (2011)... I love Saoirse Ronan! Before that, I watched Ghostbusters on Halloween. I'm on a good streak. Ah! Hanna was such an amazing movie. I've never met anyone else who's even heard of it before :) Happy to see you are back in the blogging groove, gives me a reason to be back in the blog reading groove! I noticed you want to knit something...I would love to learn how to knit! I think that sentimental gifts are best too!